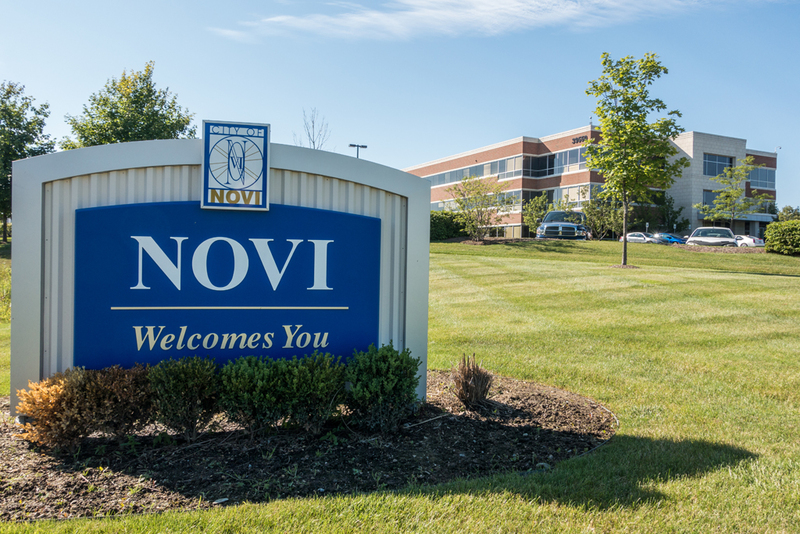 Drawing from Latin roots, the word “Novi” literally means “new,” and Novi, Michigan continues to throw off an image of a city that continually feels new, on the move, and dynamic. 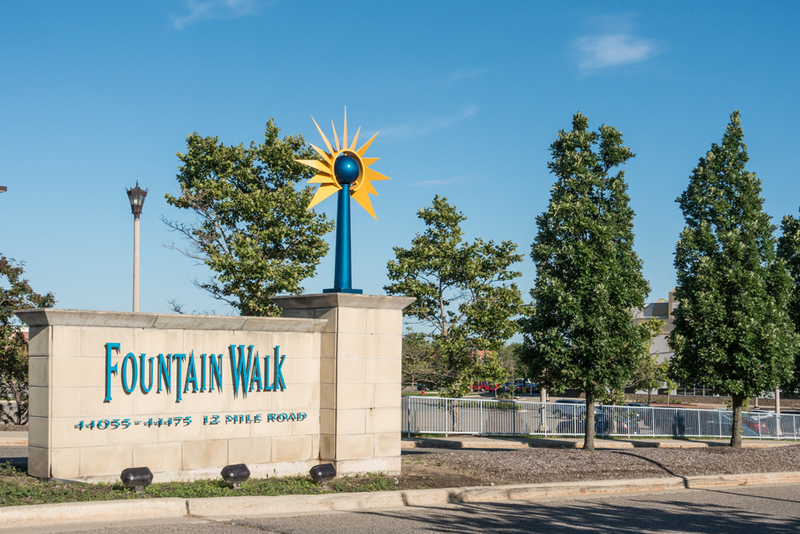 Approximately 25 miles from Detroit and 29 miles from Ann Arbor, Novi is an ever-growing city, considered one of the “western suburbs” alongside its neighbors Farmington Hills and Northville. 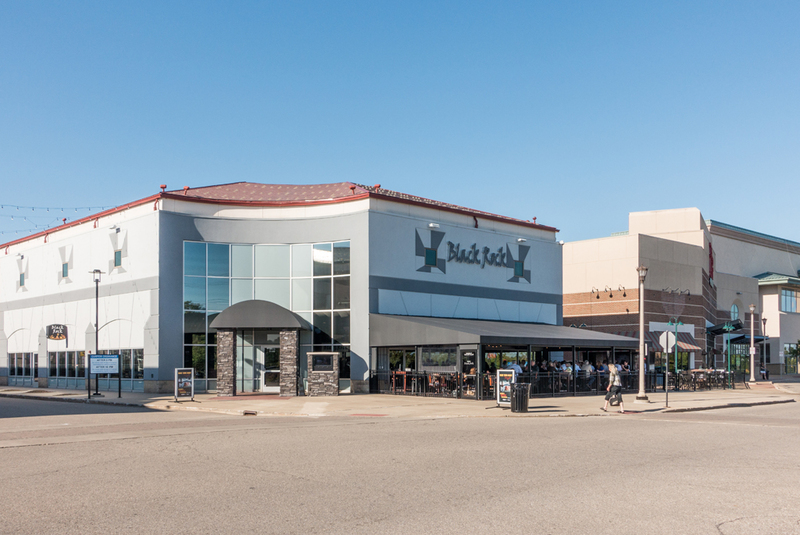 Located directly west of the intersection of key regional interstates I-275 and I-96, Novi sports a mix of homes, businesses, and recreational opportunities. 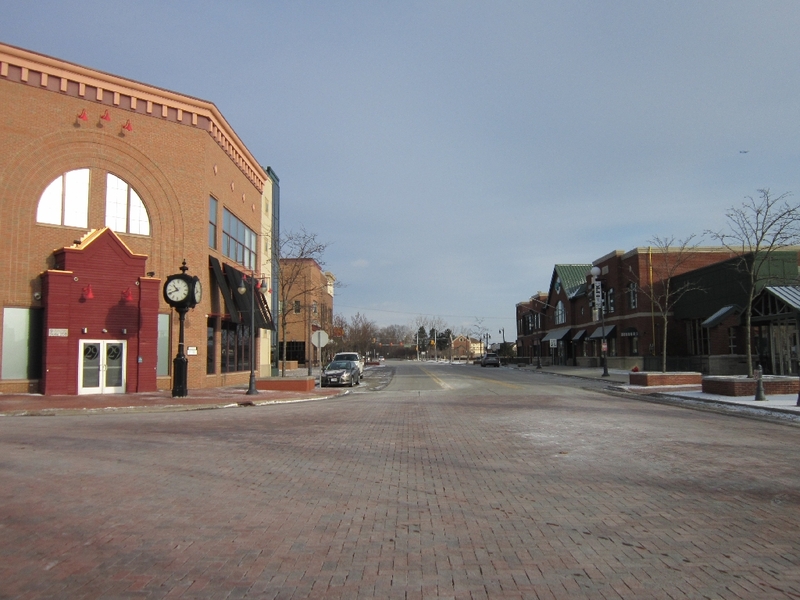 Like many western suburbs of Detroit, Novi grew up as a farming community through the 1800s, and slowly gained population as more people came to the region, and continued to grow as people migrated out from the Detroit city center, and inner suburbs, to outer suburbs. Housing opportunities abound; buyers can stake out homes ranging from $1 million+ mansions to modest, single-family ranch starter homes. 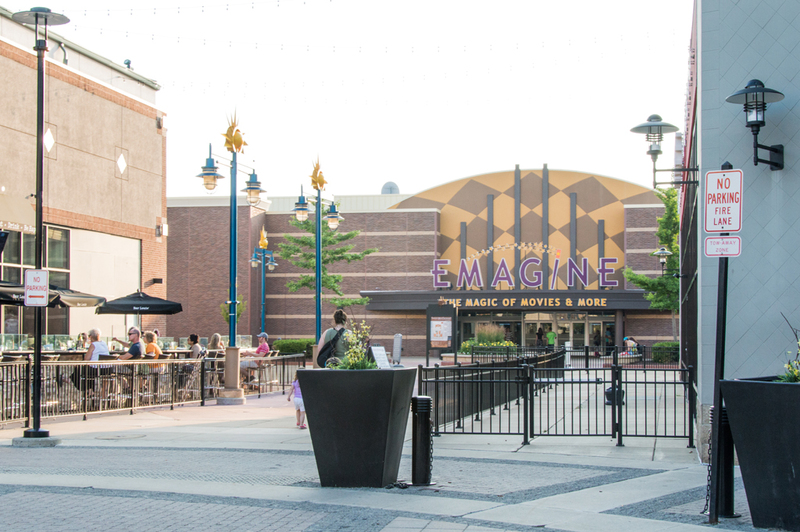 The diversity of choices is worthy of note; Novi offers homes for singles, for families looking for their first place, to established families who like to entertain, to empty nesters. 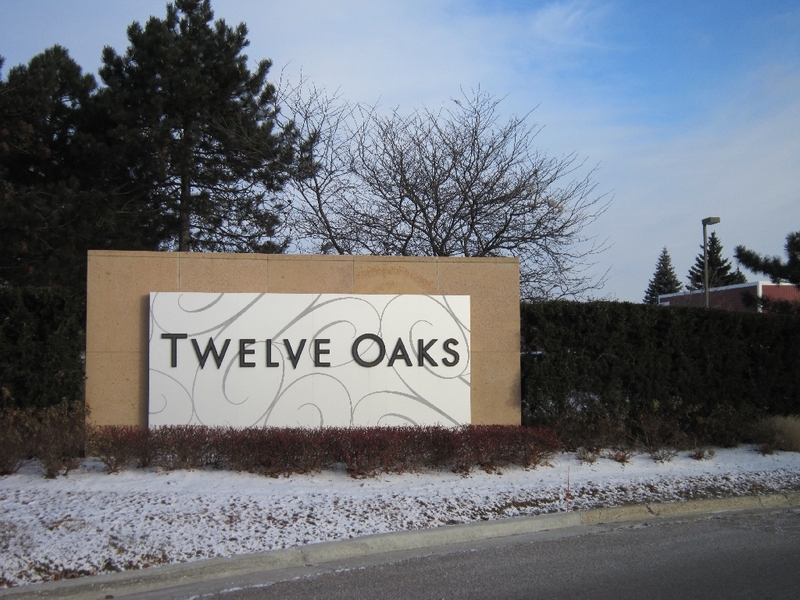 One of Novi’s anchors is Twelve Oaks Mall and the surrounding Novi Town Center. 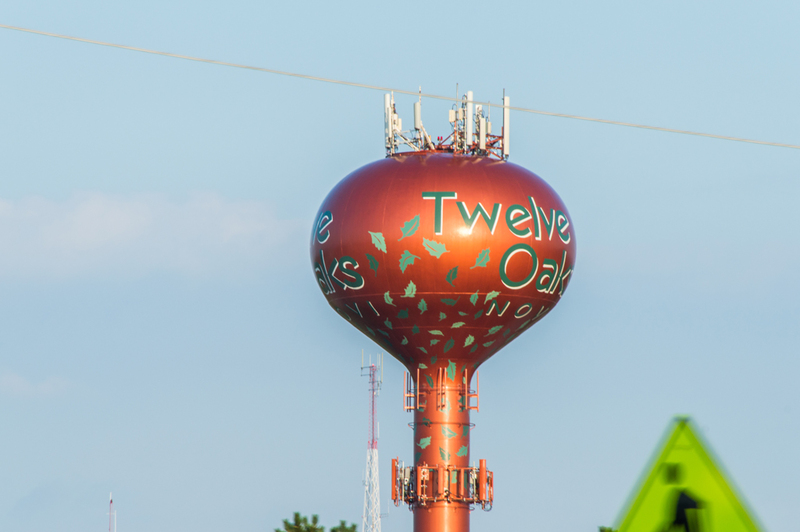 The 30+ year Twelve Oaks sports 180+ stores, making it one of the largest malls in Michigan and the focal point for a square miles of shopping that includes most famous chain and big-box stores and handfuls of independent businesses. 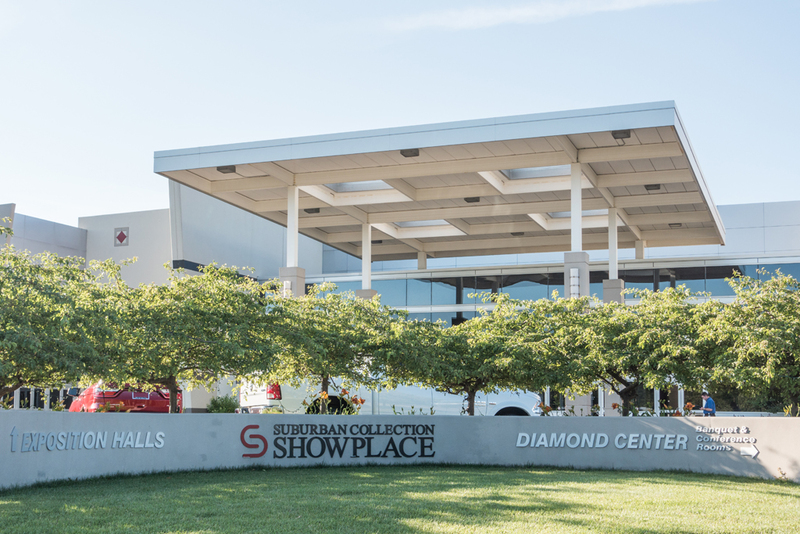 St. John Providence Health System, one of the region’s largest health care providers, has a hospital in Novi and is another of the city’s key economic performers. 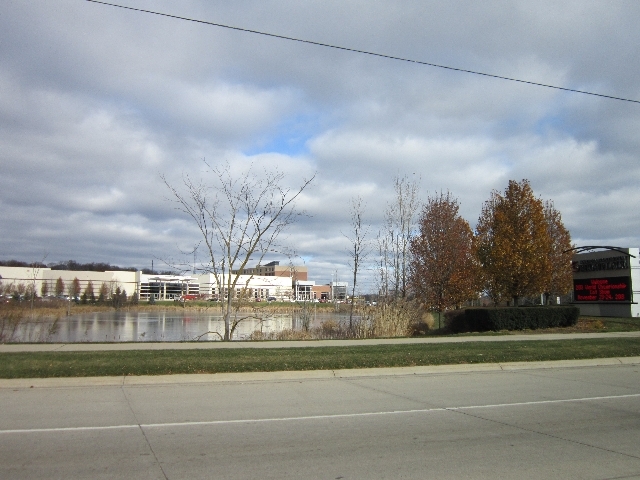 Students in Novi attend school in one of four public school districts that have a presence in the city (Novi Community Schools, Northville Public Schools, South Lyon Community Schools, and Walled Lake Consolidated School District). 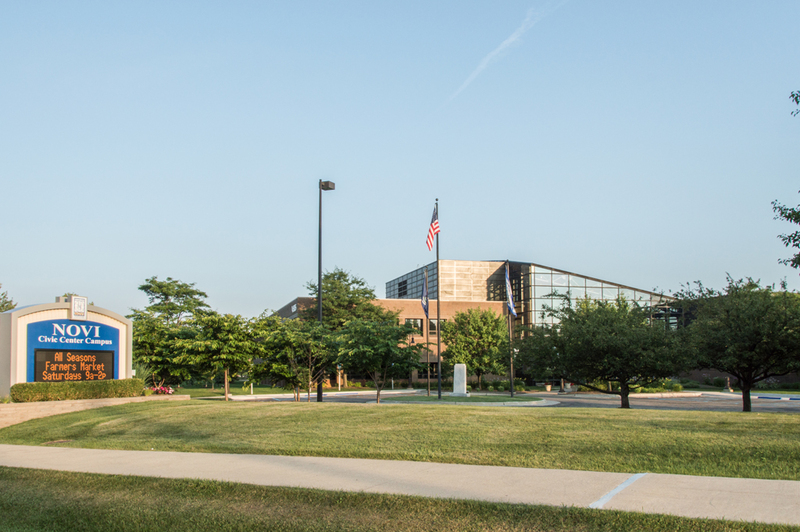 For its part, the Novi district is proud to offer an International Baccalaureate high school diploma program and an excellent television station/studio for students to learn media arts and broadcasting. 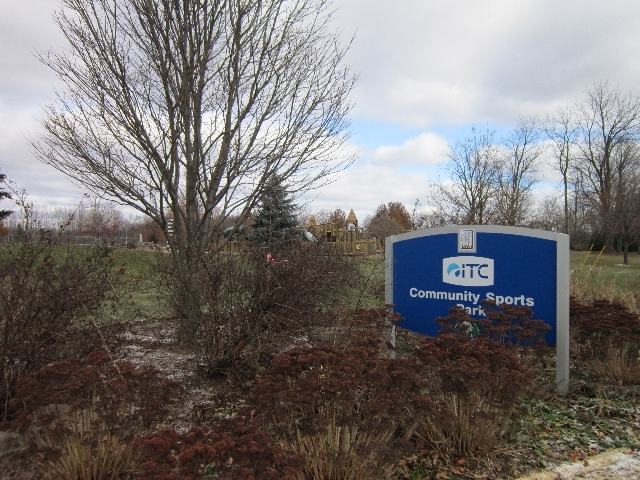 To have some fun, residents can enjoy one of Novi’s eight public parks, plus the ice arena and Meadowbrook Activity Center. The ice arena offers skating lessons, alongside open ice time, figure skating, and hockey. The Meadowbrook Activity Center presents activities for residents 55 and better. 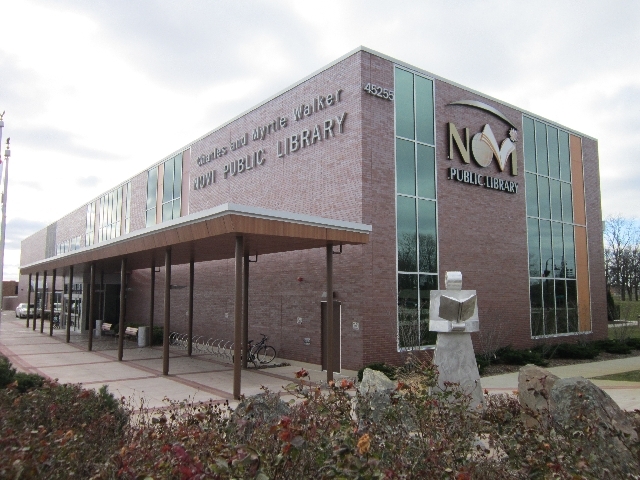 The city offers the requisite adult sports leagues, including basketball and volleyball, alongside classes in career development, storytimes, and music lessons. Holiday events include breakfast with Santa and a tree lighting; summer events include baseball and cricket tournaments, car shows, and craft fairs. 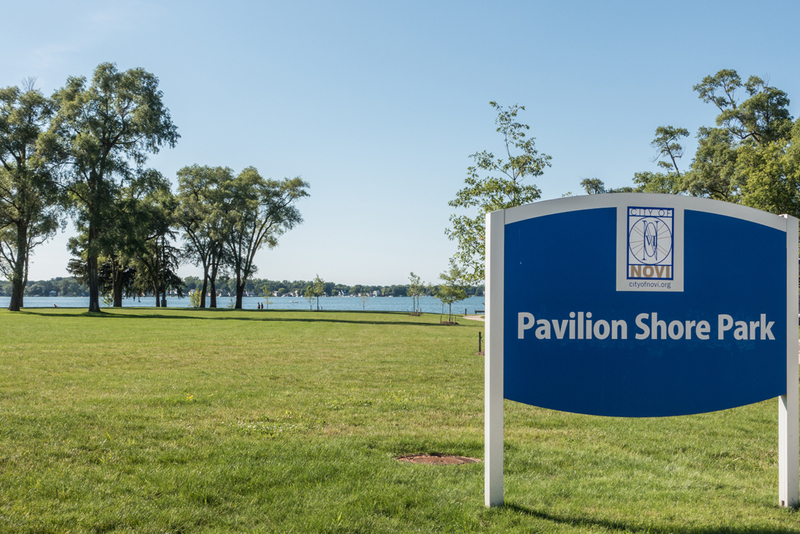 The city’s most famous citizens include Dr. Sanjay Gupta, a graduate of Novi High School and a media personality providing expertise on health and medicine; and the late Ernie Harwell, the longtime and beloved voice of the Detroit Tigers…he resided in Novi. 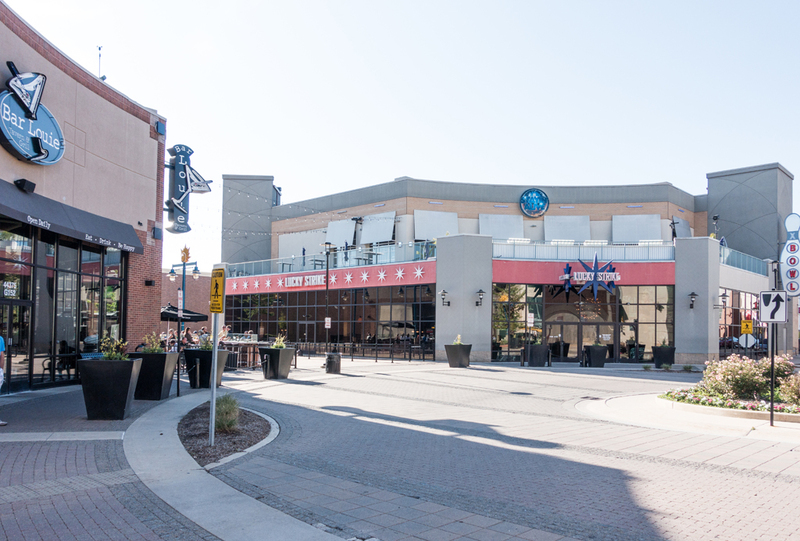 The city has also been home to a number of Detroit Red Wings; one of the most famous, Nicklas Lidstrom, has a city street named in his honor.